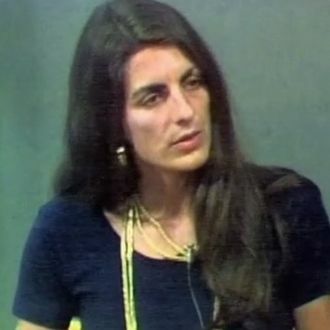 A few months back, we published an article that centered around a curious and tragic figure in the history of American broadcasting: Christine Chubbuck, an on-air correspondent for a news station in Sarasota, Florida, who in 1974 shot herself on live television. In an odd coincidence, there were two movies about Chubbuck at Sundance this year, and we explored the ongoing search for footage of her death. It had long been unclear if such a tape exists, despite years of searching by the so-called “death hags” on Findadeath.com. Yesterday, we got a call that confirms the tape’s existence. While reporting the original story we had reached out to Mollie Nelson, the widow of the owner of Chubbuck’s news station, but never heard back from her. 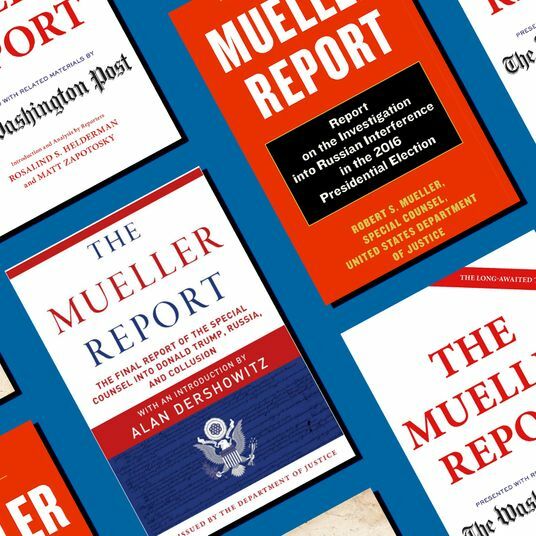 She called us back Tuesday to explain that she had the video for years — her late husband Robert Nelson had kept a copy of the tape, though Mollie says he never told her why. When he died, it stayed in her possession. But after the Sundance debut of the quasi-documentary Kate Plays Christine, in which a former news station employee suggests that Nelson might have the tape, people started contacting her asking to see it. The attempts made her uncomfortable, so she gave it to an unnamed “very large law firm” for safekeeping. She says she has no plans to ever make it available and only held on to the tape to honor her husband’s wishes. It seems, then, that the wait to see a tape nobody really needs to see continues.